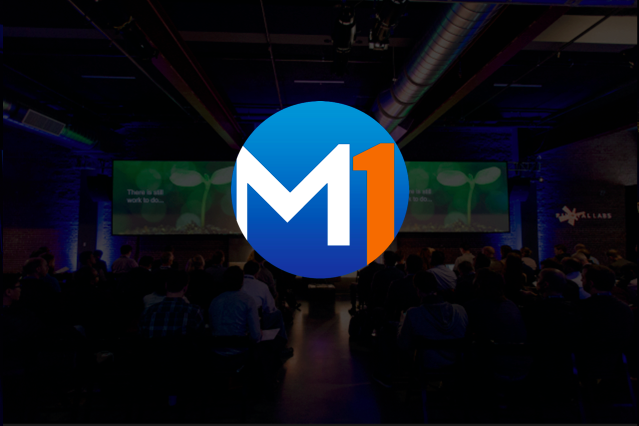 Join us at our highly curated M1 ("Mobile-First") Summit on Tuesday 5/19 at The TimesCenter in NYC, featuring sessions on the latest in mobile technology with the innovators that are pushing its boundaries. iBeacons: Reality or Still a Work in Progress? Remember When Experts Said People Wouldn't Buy Stuff on Their Smartphones? Personalizing the Mobile Ad Experience and Proving it Actually Works! Moderated by Megha Desai, Marketing. Strategy. Dharma. Email natalie@m1summit.com for more information.